This entry was posted in recommendation, writing and tagged favourites, links, recommendation, scrivener, software, videos, writing program, writing tips by taylorgraceauthor. Bookmark the permalink. I can’t tell you what to do. It works for me. But, if you decide to try it, please don’t hesitate to ask me questions (should you have them)! Thank you! I downloaded the free trial and have yet to delve into it. These tutorials will be a great start! 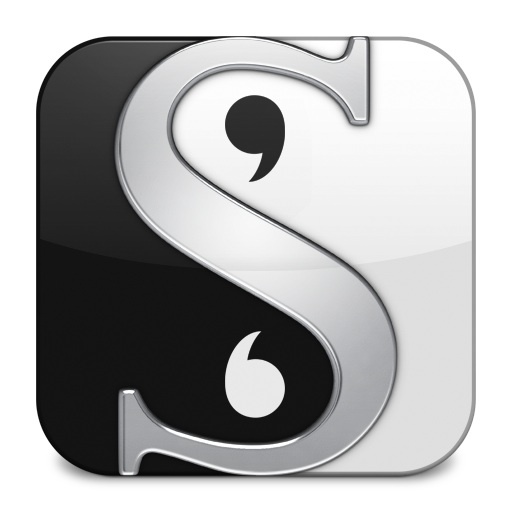 I hope you enjoy Scrivener. Let me know how it goes! I use Scrivener too ! It was the best Christmas gift I got last year, I absolutely love it. Still learning some of the advanced stuff, but it has a lot to offer even the most novice user. I hear you. I love the program. I hope I never have to go back to Word. I feel so spoiled every time I use it. The more advanced stuff is tricky! I just thought I’d share the links because I got so much from it and hoped others would too. Thanks so much for the comment! Absolutely. It’s tricky at first. The free trial is a real bonus.